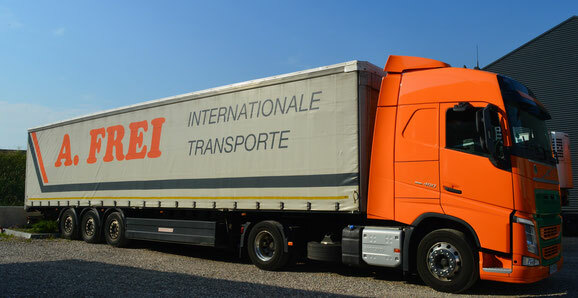 The range of the transport routes of A. Frei Logistics company has widened in time. Now it covers Italy, national routes , Germany, Austria, Switzerland, Benelux Lands and whole Europe. We ship products of all kinds; Food and Non-Food type, building materials, stationery, plastics, metal products, vegetables, fruit and others. We do not ship dangerous materials.